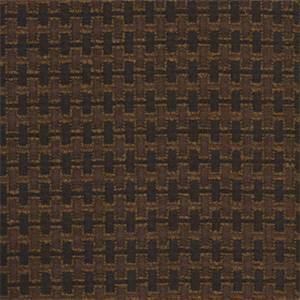 Beautiful, black and copper, contemporary upholstery fabric By Barrow/Merrimac Fabrics. 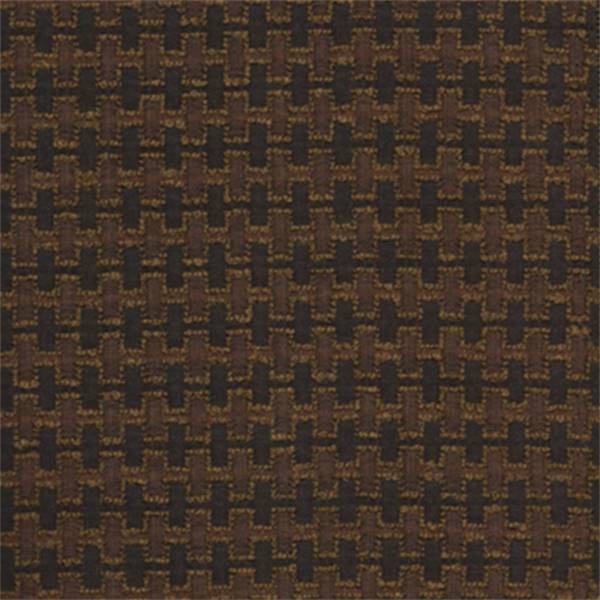 Ideal for throw pillow fabric, upholstering chairs, or upholstering couches. Fabric suitable for many home decorating applications. Dry clean only.